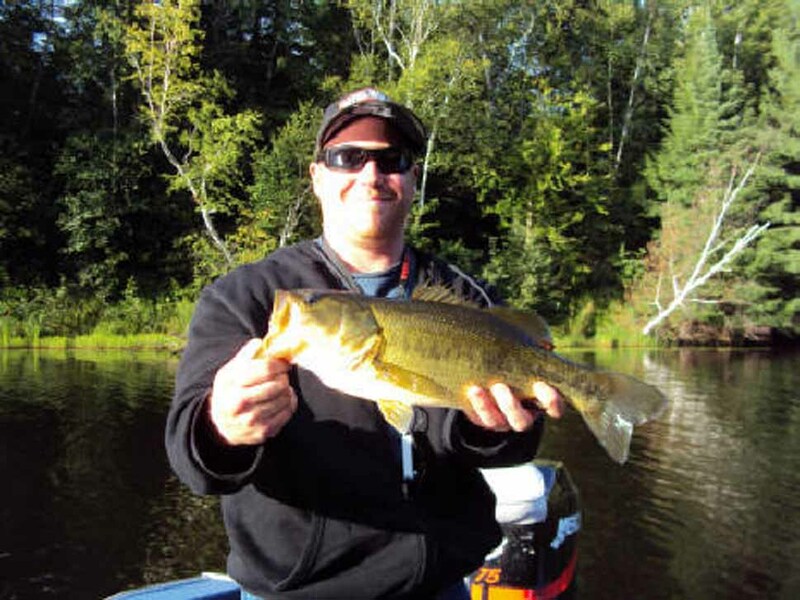 Largemouth Bass can be found all season long in any of the many shallow, weedy bays and along shorelines where weeds are present. 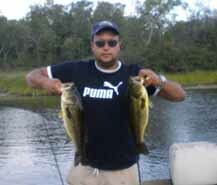 They can also be found along the banks of the South River amongst submerged timber and weeds. 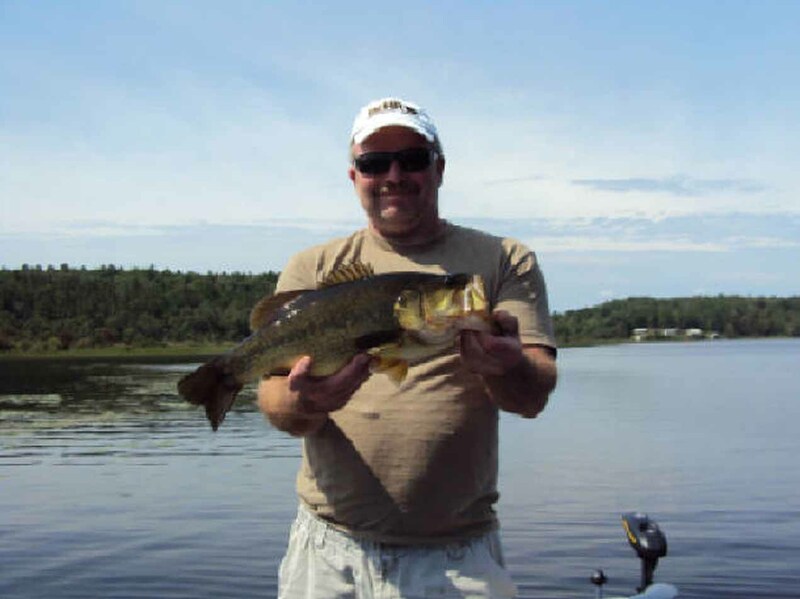 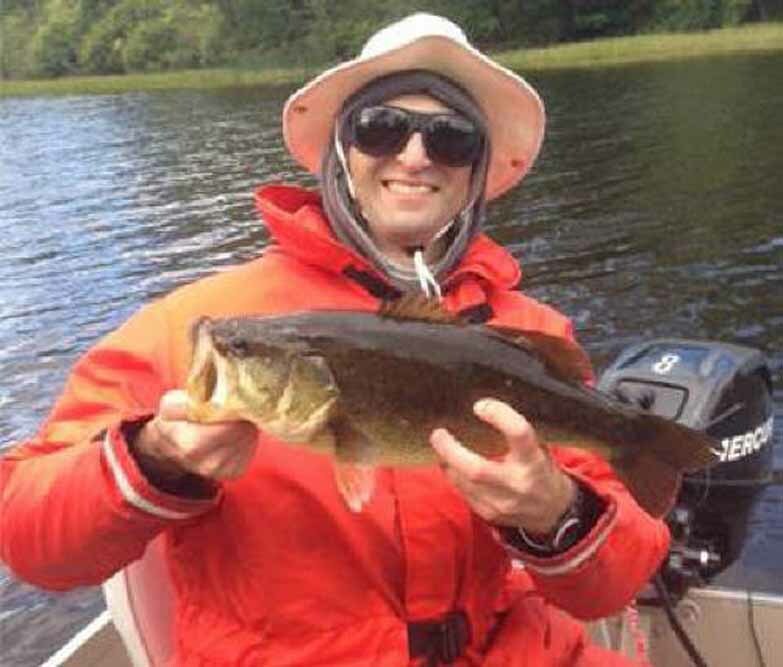 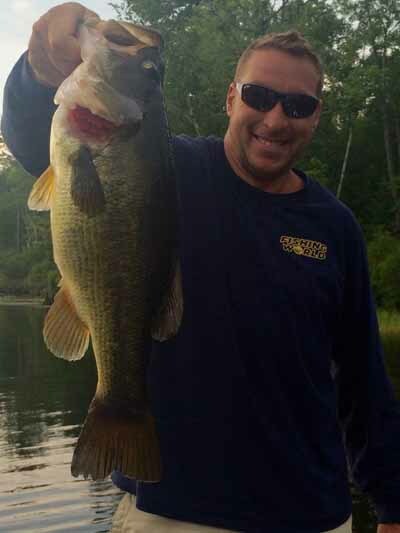 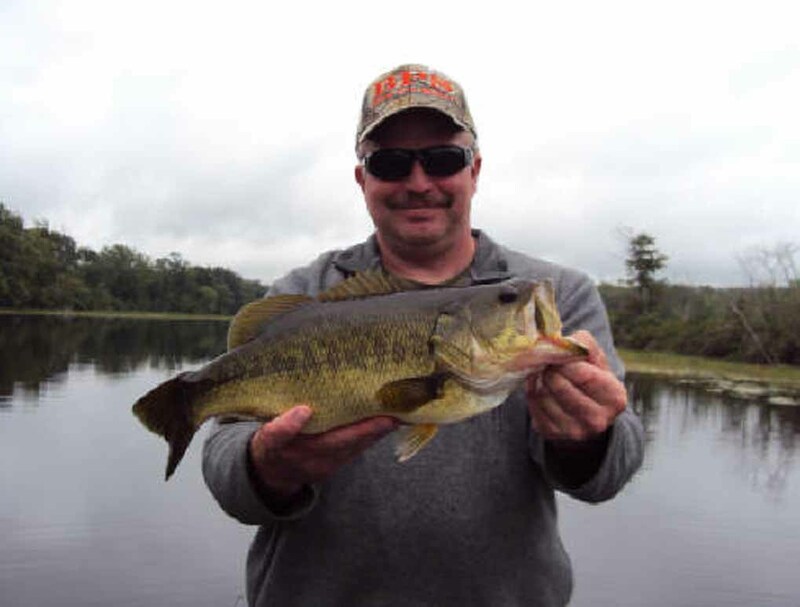 Largemouth bass in the one to four pound range are common with bigger fish being caught all the time!